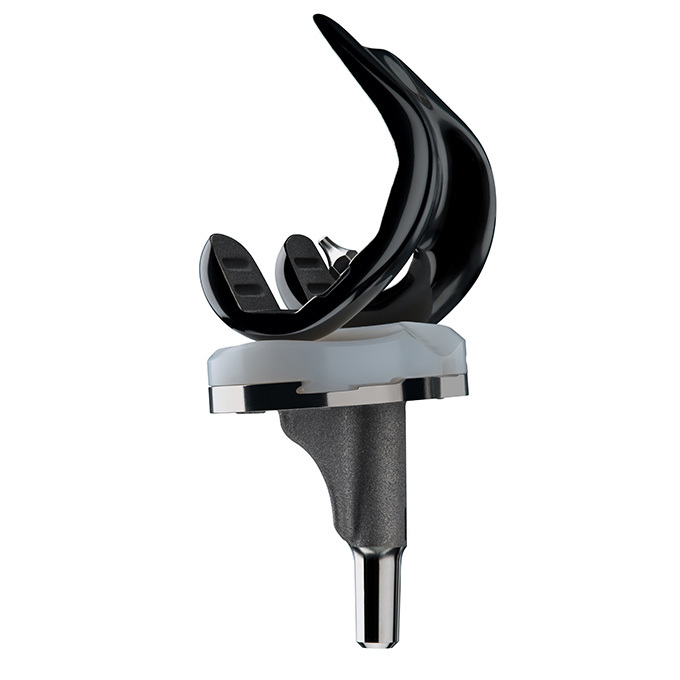 Dr Johannes Knipprath uses state-of-the-art, high-quality materials to ensure a perfect match when working with knee and hip endoprostheses. In high-tech implants, the surface of a metal alloy is converted into a ceramic using a heat treatment process. This makes the articulating surfaces of the artificial joints particularly abrasion-resistant, hard and shatterproof. These high-quality articulating surfaces move against highly crosslinked, virtually abrasion-proof polyethylene – with vitamin E diffused as required. With a nickel content of close to 0%, the implant is particularly biocompatible and also suitable for patients with a nickel allergy. Ceramic-ceramic tribological pairings are also used. The advantages of implants made of high-tech materials arise from the hardness, abrasion resistance and lubricity of the ceramic, conjunct with the break resistance and elasticity of the metal. Implants made of high-tech materials guarantee maximum biocompatibility and are suitable for nickel allergy sufferers. 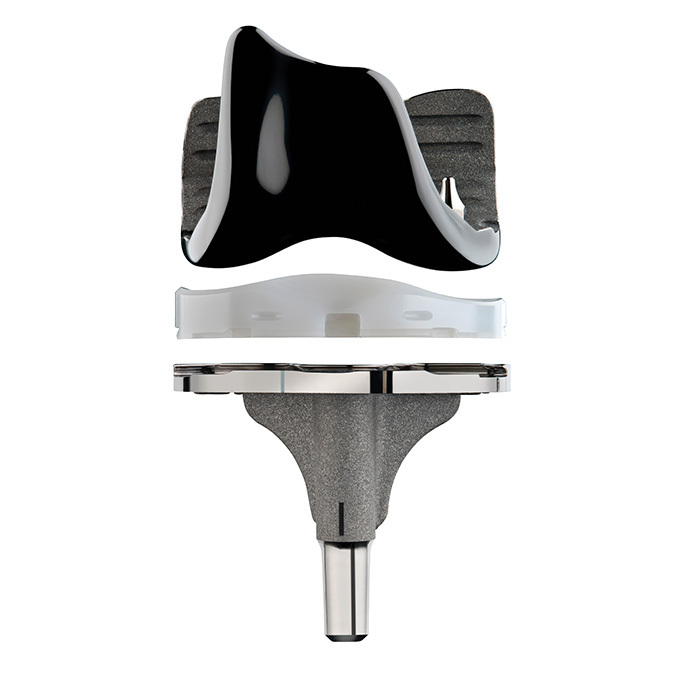 They help to reduce revision surgery and support the longevity of joint replacement.